The Maine Bureau of Insurance is urging consumers who buy insurance on the individual market to start comparing options ahead of open enrollment. Anthem has returned to the Affordable Care Act marketplace in Maine for 2019. 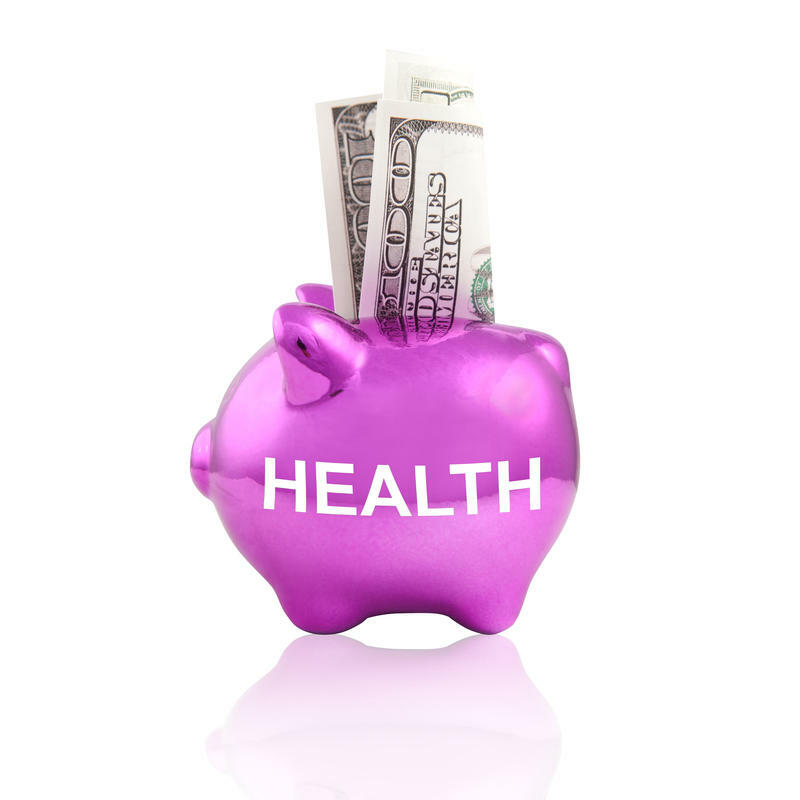 Average premiums across insurers range from a 4 percent decrease to a 2 percent increase. Independent Sen. Angus King said that he is "genuinely puzzled" by what he describes as the Trump Administration's continuing efforts to sabotage the Affordable Care Act. Speaking on the Senate floor Thursday, King said having access to healthcare is a fundamental right. A health insurance navigator program in Maine may come to an end, after the Trump administration's recent announcement to cut funding for 2019 enrollment in the Affordable Care Act's marketplace. Mainers with pre-existing medical conditions are worried they will lose health insurance under the Trump administration's latest attempt to unravel the Affordable Care Act (ACA). Consumers, providers and health advocates shared their concerns with independent Sen. Angus King at a roundtable discussion in South Portland Monday. Insurance companies in Maine that will offer individual health insurance on the Affordable Care Act marketplace next year are proposing premium increases from about 5 to 9 percent. Maine-based independent health policy consultant Mitchell Stein says that's better than projections from the Congressional Budget Office, "which estimated that some of the actions of the administration would add at least 10 percent to the rates for this year." Analysts are expecting another double digit increase for individual insurance rates in Maine under the Affordable Care Act. The Maine Senate has upheld Gov. 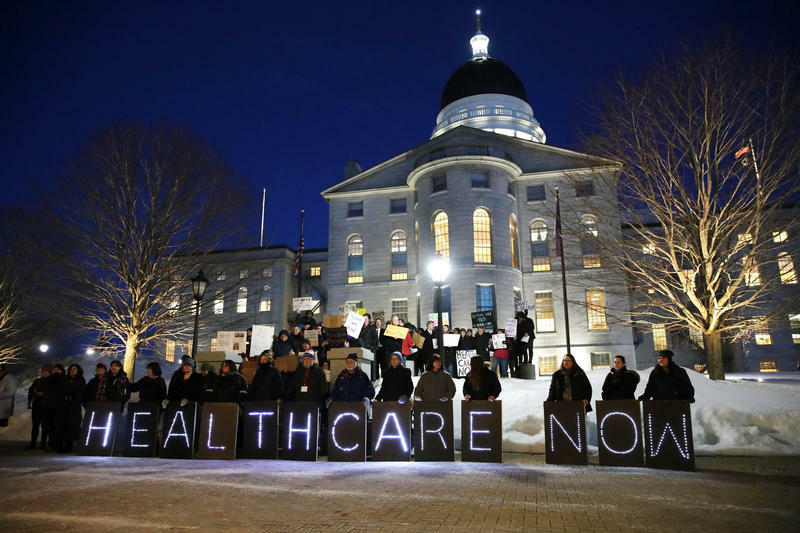 Paul LePage’s veto of bipartisan legislation that would ensure that Mainers are covered for some basic health insurance benefits should the Affordable Care Act be repealed by Congress. The measure would have required health insurers in Maine to cover pre-existing conditions. Sen. Brownie Carson, a Democrat from Harpswell, argued to override the veto. “It prevents health insurance companies from declining or cutting off people because of a pre-existing condition," Carson said. Maine Senator Susan Collins' says she's doubtful that Congress will take action anytime soon to stabilize the Affordable Care Act (ACA) marketplace. Her proposal to lower health insurance costs was not included in the omnibus spending bill passed last month, and Collins now says she’ll refocus her strategy. Mainers who lost health care coverage when health insurer Anthem stopped selling plans through the federal marketplace can still purchase a new plan. State insurance bureau superintendent Eric Cioppa said such individuals qualify for a special enrollment period until March 1. Anthem cited uncertainty and a shrinking customer base in its decision last year to stop selling plans it sold through the federal health care marketplace. BANGOR, Maine - Federal officials are giving Maine residents affected by a massive power outage more time to enroll for health care under the Affordable Care Act. 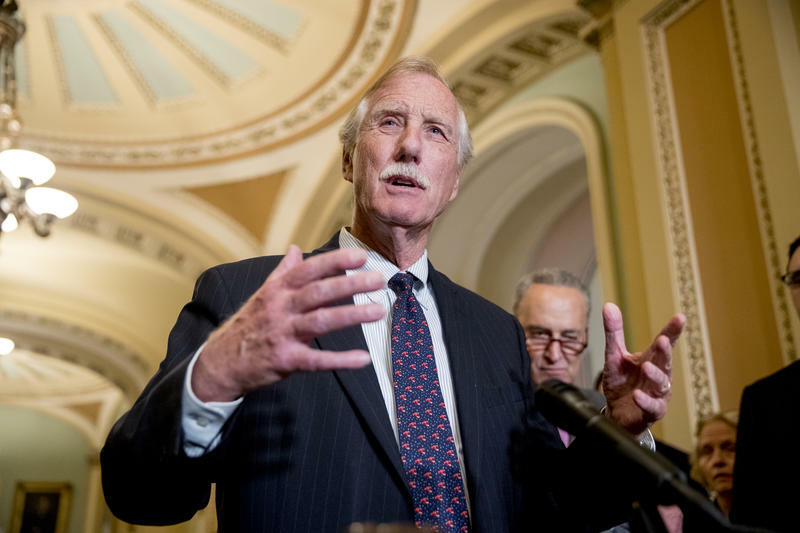 The Bangor Daily News reports that independent Sen. Angus King shared a letter from the Centers for Medicare and Medicaid Services Friday which says residents could qualify for an extension through a special enrollment period. PORTLAND, Maine - Thousands of Mainers are signing up for individual health plans under the health care overhaul that's under threat by President Donald Trump's administration. 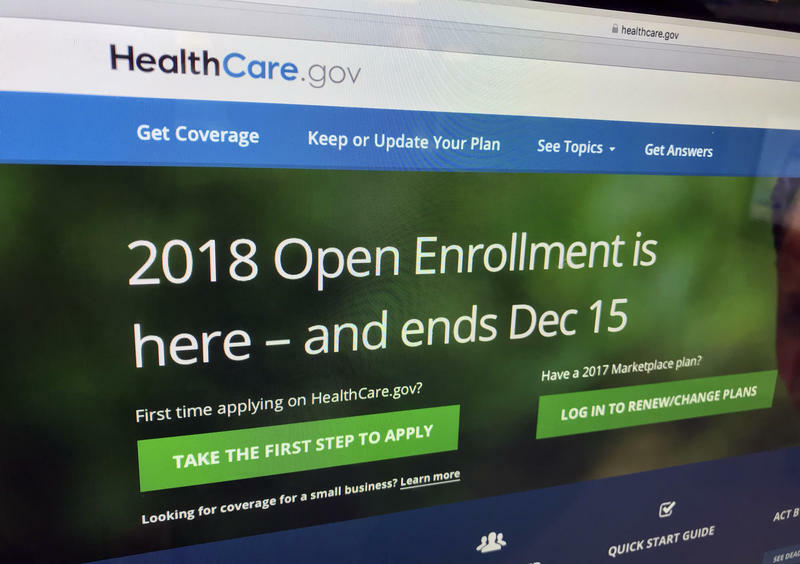 Figures released by the U.S. Centers for Medicare and Medicaid Services on Wednesday indicate more than 40,600 Mainers had signed up for 2018 plans on the Affordable Care Act individual marketplace. The deadline for signing up is Friday. PORTLAND, Maine - U.S. Sen. Angus King wants Maine residents to get more time to sign up for health insurance under the Affordable Care Act given that much of the state was without electricity during the first week of the enrollment period. King, an independent, wrote to the federal government this week asking that the enrollment period be extended for Maine residents because more than 100,000 Central Maine Power and Emera Maine customers were still without power when the enrollment period opened on Nov. 1, a few days after strong wind and heavy rain hit the state. Today marks the beginning of open enrollment for the Affordable Care Act's online health insurance marketplace. WASHINGTON - A leading Republican senator says he and a top Democrat have reached an agreement on a plan to extend federal payments to health insurers that President Donald Trump has blocked. GOP Sen. Lamar Alexander of Tennessee tells reporters that the next step will be for him and his negotiating partner - Democrat Patty Murray - to win enough support from colleagues to push it through Congress.